Grad student, AmeriCorps VISTA alum, and New York Mets fan. I love reading outside on sunny days. 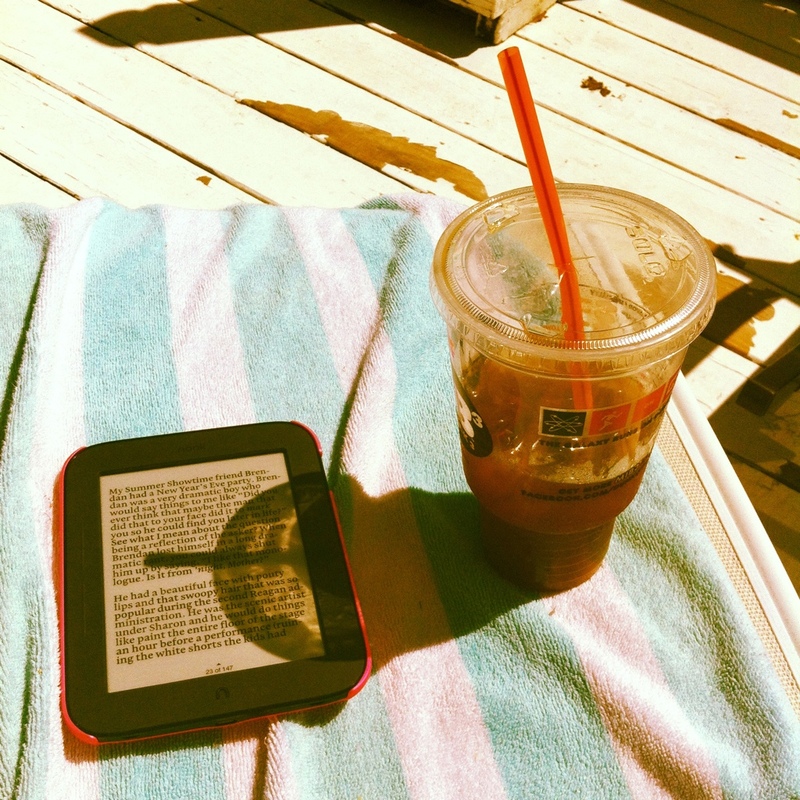 All I need is a good book (Bossypants by Tina Fey, in case you’re wondering) and an iced coffee (Dunkin’ Donuts French vanilla, at least today). Help me save the gators! First semester of grad school in the books!